IFAs are consumers’ most popular and trusted source of financial advice, according to research from the Financial Services Authority (FSA). 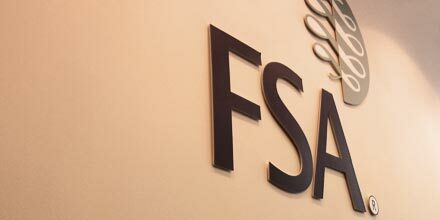 The FSA’s Consumer awareness of the FSA and financial regulation report showed that just under half, 47%, of all consumers who received financial advice in the last 12 months saw an IFA.This compared to 41% who received advice from a bank or building society, with 12% seeking their advice elsewhere. Of those consumers who saw an IFA, 61% said they were very confident the advice they received was appropriate, compared to only 33% of bank or building society customers. The report said this could be due to the nature of client relationships. ‘The reason for the difference could be due to the nature of the relationship, with greater continuity of knowledge and personalisation by an IFA than a bank or building society,’ it said. The survey research also suggested that only 17% of consumers received financial advice in 2011. This entry was posted in Uncategorized and tagged Financial advice Hove, ISA's Hove, Pension, pension fund, pensions, retirement, saving for retirement, Wealth Management Brighton, Wealth management Hove, Wealth mangement Sussex by keithpfs. Bookmark the permalink.